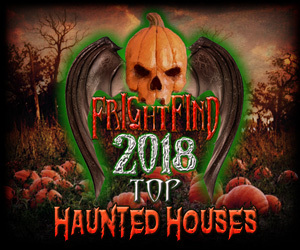 Over 10,000 indoor square feet of horror located at the Willow’s Keep Farm brings you all kinds of terror. 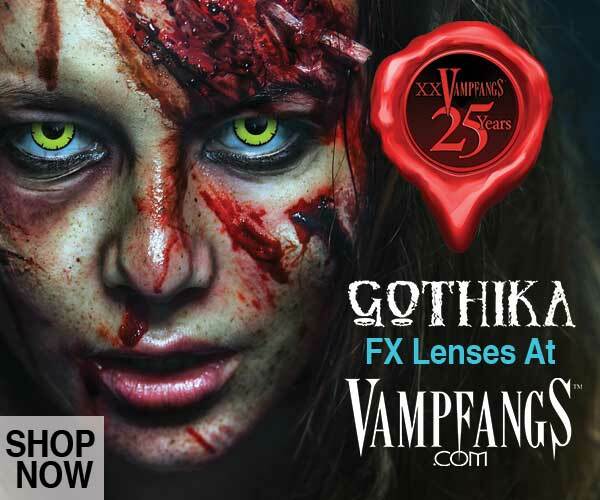 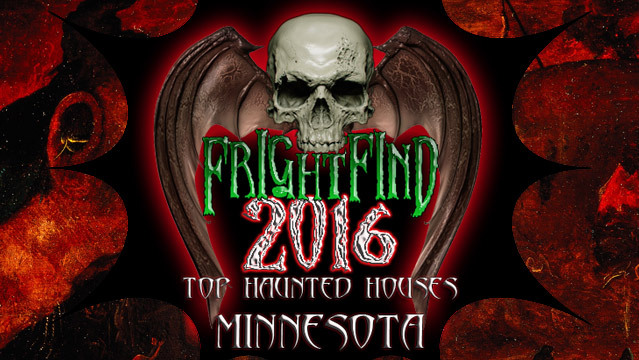 Add the new haunted corn maze and this one is Minnesota’s top haunt of 2015. 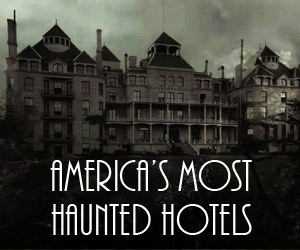 The sets are great, the scares are timed well and the actors are scary as hell.